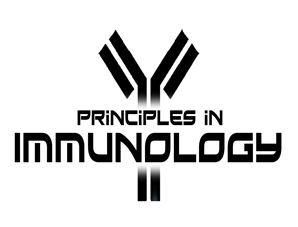 The University of Toronto Transplant Institute will be offering the Principles in Immunology Course. The purpose of this event is to provide participants with a solid foundation in immunologic principles that are most relevant to the study of clinical transplantation. The target audience consists primarily of advanced clinical and research trainees, practicing physicians, and allied health clinicians. There is no cost to register however, limited seating is available. Online live webcast option is available to those located outside the Greater Toronto Area.